With the explosion of the invention that is the internet, along with it came the helpful use of digital tools. 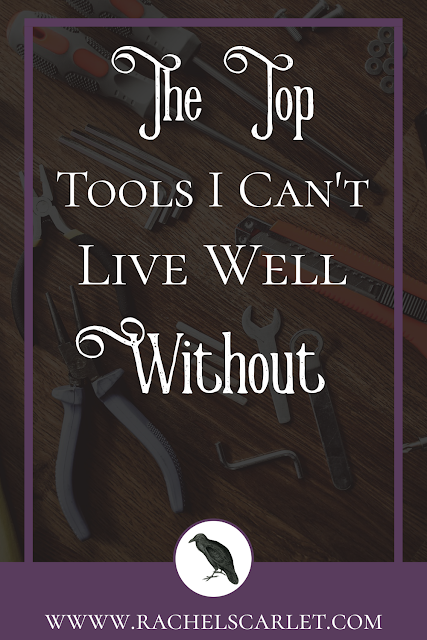 Today I'm going to be sharing with you all the tools that I use on nearly a daily basis that help aid the tasks and enjoyment of my life by making things easier. Ready? Continue reading! This subscription based software has been an absolute blessing and changed my life for the better. 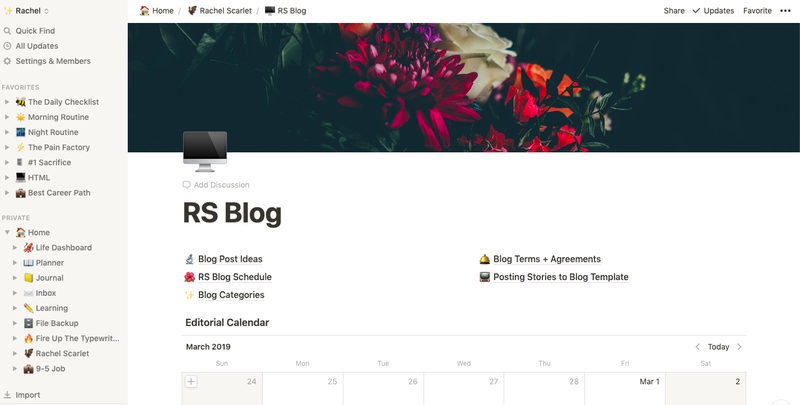 It consists of “blocks” from things like embedded PDFs, headers, text, images, and so much more that you can drag and drop to organize and style however you wish. I have a video here explaining how I use it as a writer. The lists are practically endless on what to use it for: shopping lists, project management, birthday party planning, and so on. Music is my life. i can’t go a day without listening to my playlists. 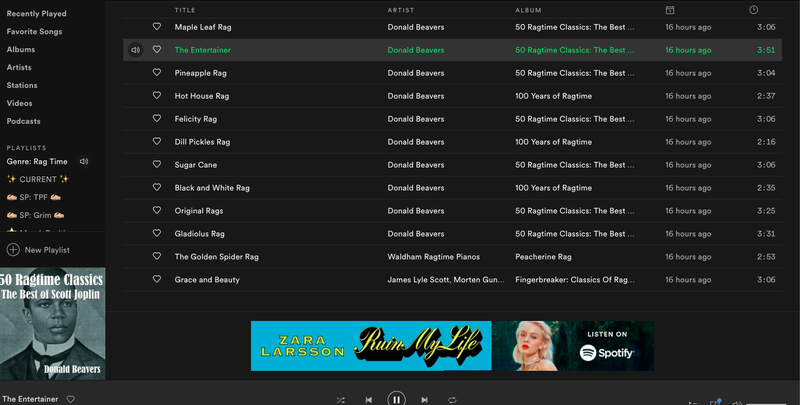 Spotify is how I organize my music (outside of iTunes) into playlists. I also use it to find like-sounding artists and see of upcoming and nearby concerts besides Songkick. Back in the day I even used to get my lyrics from here before they removed that feature. I use the free version and haven’t looked back since. 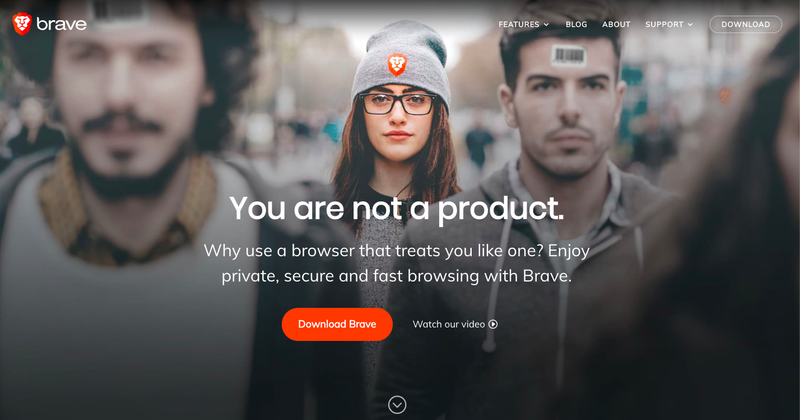 I’ve used several online browsers in the past but nothing even comes close to Brave. Besides using Safari for my iPhone, I use Brave for all my desktop internet needs. I love the simplicity without all the noise that ads bring and like to not be tracked or have my data taken. Brave gives me peace of mind and now has several new fancy tools to use, using the chrome store. This is by far the best money I’ve ever spent on my writing. If you like to be super organized when you’re writing or editing, then Scrivener can work great for you too. At first, I was afraid at all the tools but the tutorial and messing around with things myself made it easy to use. It’s simple to customize things to how you wish and keep folders for all your research and character sheets. I used to use Picmonkey until they messed everyone up with their fees, then BeFunky (I still use them for quick cropping) until I discovered Affinity. I make all my graphics for my blogs in here and then some. I also use Affinity Photo for some minor things. 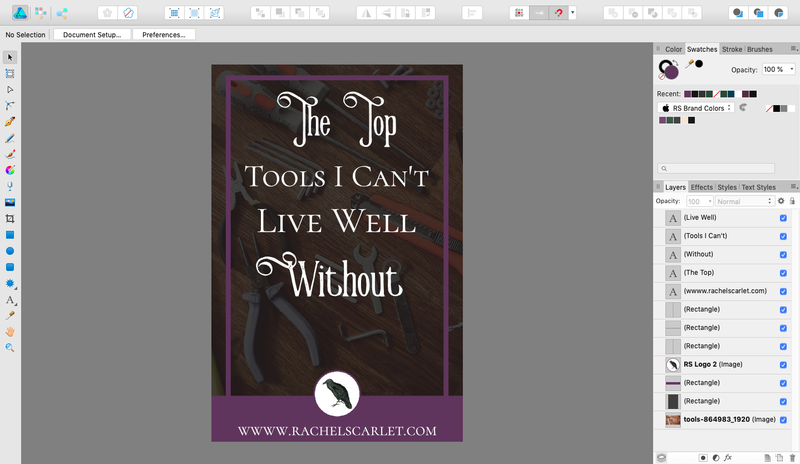 It’s so easy to create templates so that I can whip up blog graphics in a jiffy! 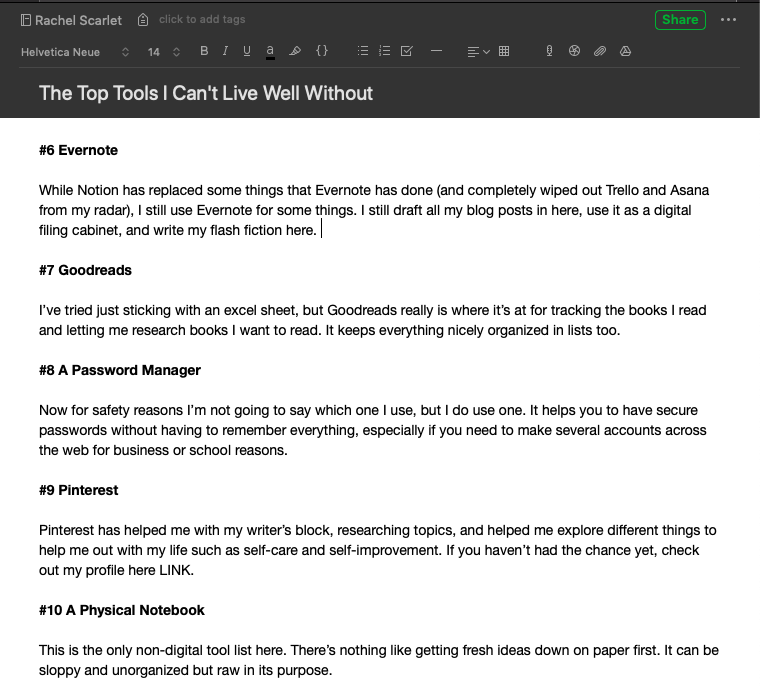 While Notion has replaced some things that Evernote has done (and completely wiped out Trello and Asana from my radar), I still use Evernote for some things. 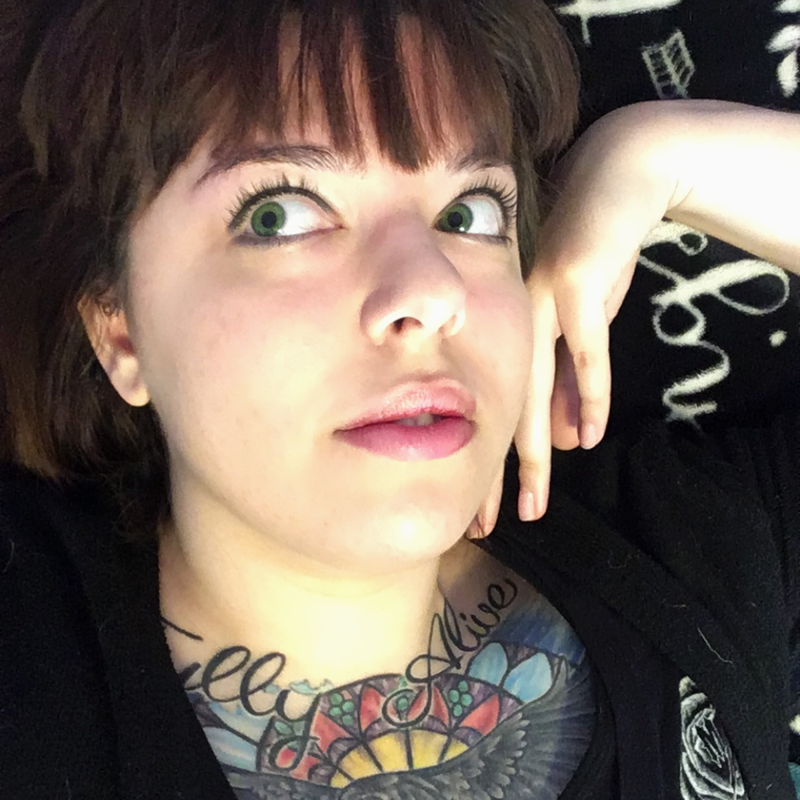 I still draft all my blog posts in here, use it as a digital filing cabinet, and write my flash fiction here. 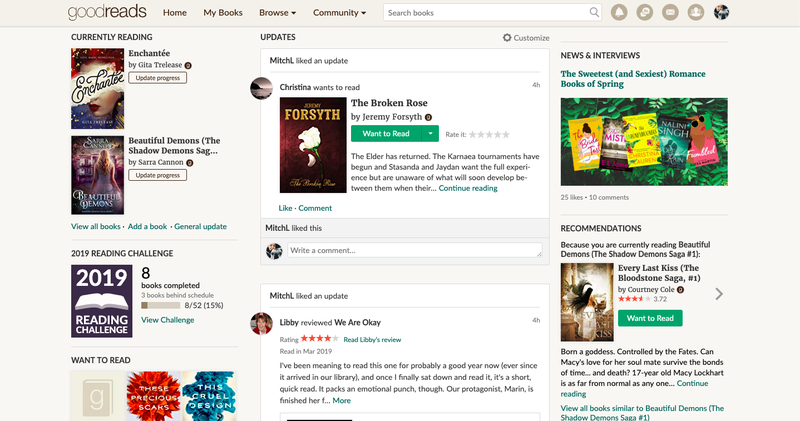 I’ve tried just sticking with an excel sheet, but Goodreads really is where it’s at for tracking the books I read and letting me research books I want to read. It keeps everything nicely organized in lists too. Now for safety reasons I’m not going to say which one I use, but I do use one. It helps you to have secure passwords without having to remember everything, especially if you need to make several accounts across the web for business or school reasons. 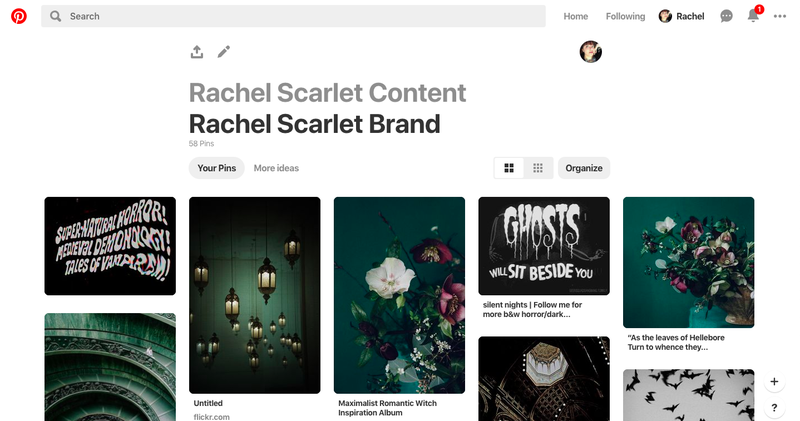 Pinterest has helped me with my writer’s block, researching topics, and helped me explore different things to help me out with my life such as self-care and self-improvement. If you haven’t had the chance yet, check out my profile here. This is the only non-digital tool list here. There’s nothing like getting fresh ideas down on paper first. It can be sloppy and unorganized but raw in its purpose. 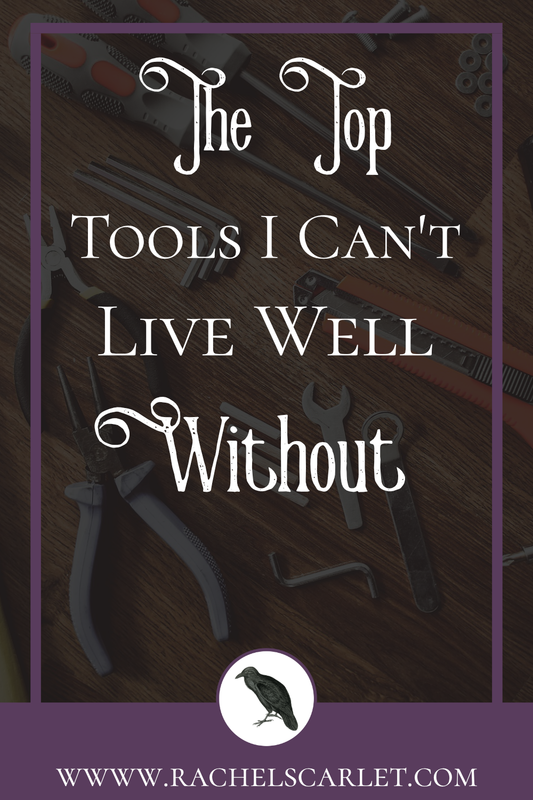 What's one tool that you can't live well without? Please give your answer in the comment section below so we can have a chat!